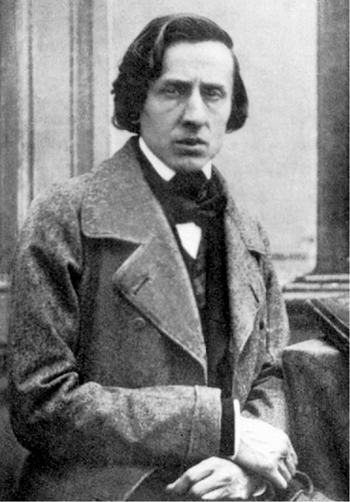 For those of you who missed Chopin's birthday, don’t feel left out. None of us were around when he was born. However, you should feel ashamed if you missed the 200th year celebration of his birthday that took place March 1st across the world. Rather than looking at the life of Chopin, Performance Today decided to air one very special celebration that I thought I’d share and elaborate on. Very few people have heard Chopin’s music in its original form, and that’s because pianos were a very different beast back in his time. They had a soft sound, short sustain, and quick decay. 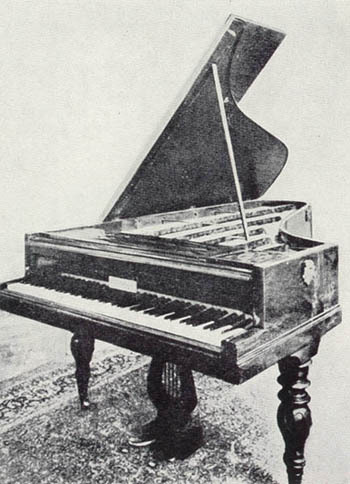 While the sharper sound of a Steinway is preferable in most western-classical music, the fortepiano had a charm in its unique sound. The lower octave strings were loose and buzzed in a stern voice while the higher octaves struck with pinging chirps. One stark comparison of the two instruments can be found on Wikipedia’s article of Chopin’s piece, “The Ocean”.